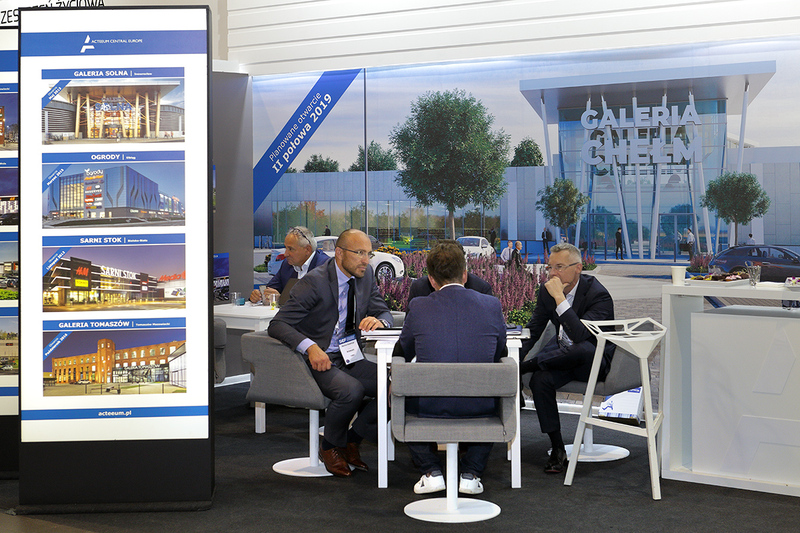 The most recent Acteeum project – Galeria Andrychów – turned out to be a true hot topic at the recently concluded Shopping Center Forum. 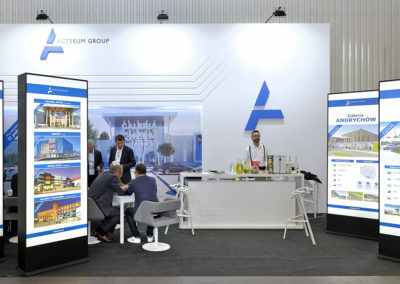 Of all the projects presented by Acteeum, it was Andrychów shopping center that attracted the most attention of potential tenants. 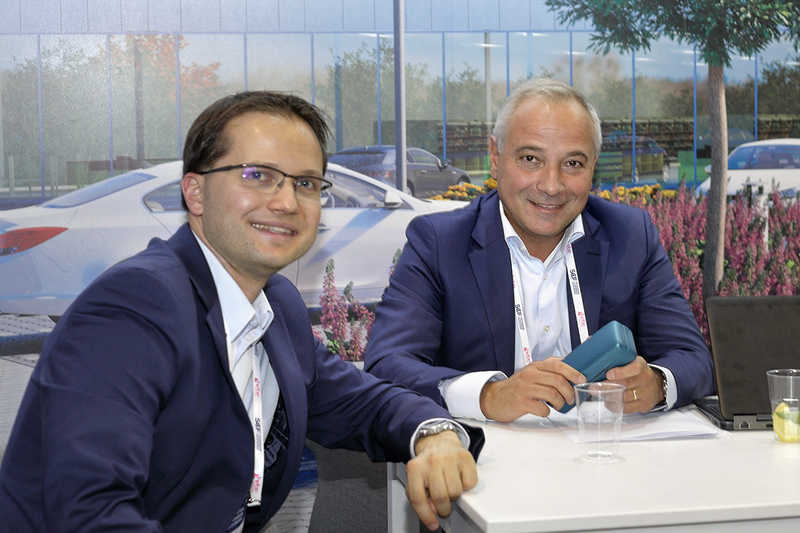 This new shopping center with an area of 26,000 sqm, will offer approximately 40 stores, a DIY store and 650 parking spaces in a prime location of Andrychów. The project is scheduled for opening for the second half of 2019. 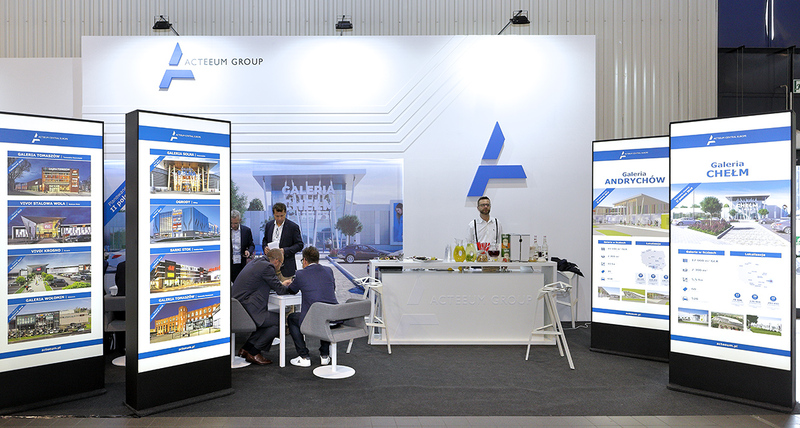 The recent Shopping Center Forum was an extremely intense and fruitful event for Acteeum, which stand attracted a massive interest from the visitors. 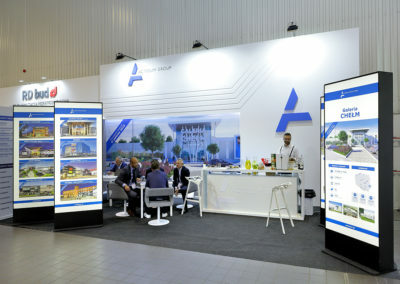 The guests’ attention was in particular directed at the latest project of Andrychów shopping center. 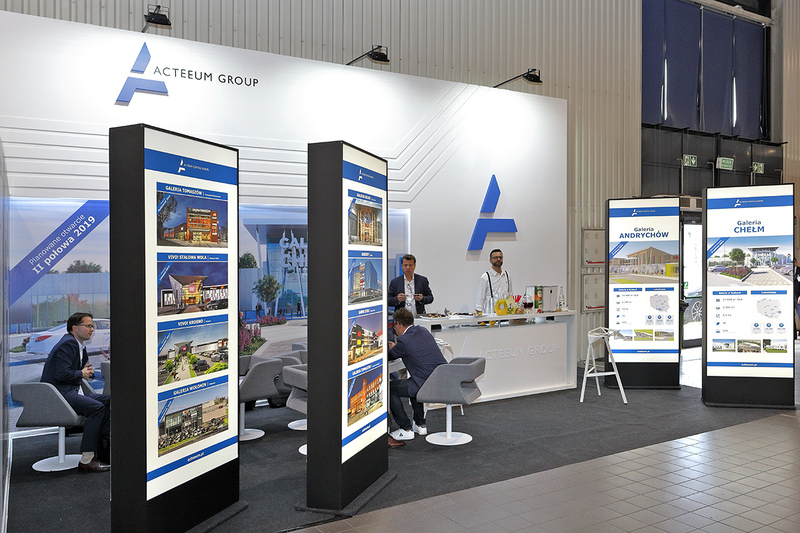 The Acteeum team conducted numerous meetings and discussions with potential tenants and partners. 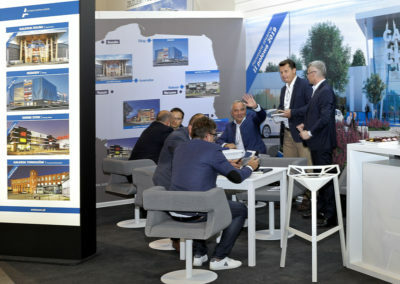 As a result, many important provisions were made and a number of agreements were finalized, in particular regarding the Galeria Andrychów, available for commercialization. 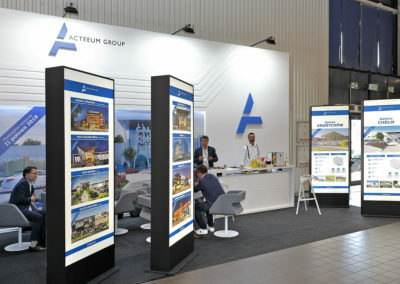 The Acteeum shopping center in Chełm had been also very popular. Galeria Chełm, offering 55 retail premises on the area of 17.5 thousand sqm. continuously proves an extraordinary attractiveness, as evidenced by the almost completed commercialization process and many tenants enquiring about the latest available shopping spaces in this facility. 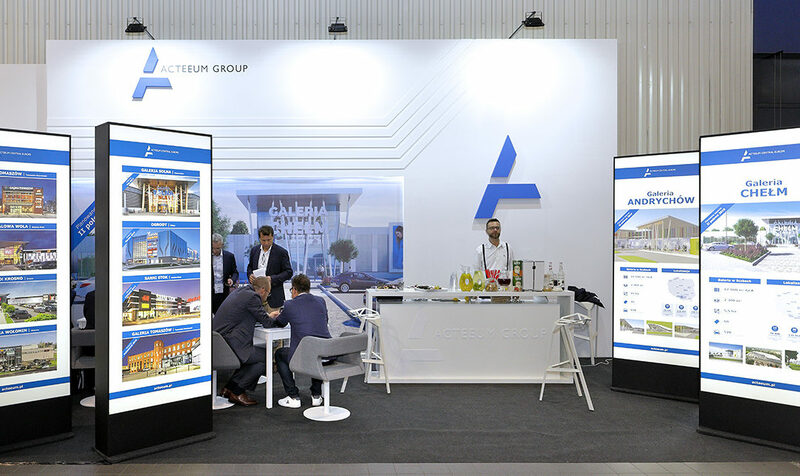 – This year – another one of our presence at the SCF fair – we hosted on our stand many tenants interested in the latest Acteeum projects – in Chełm and Andrychów. 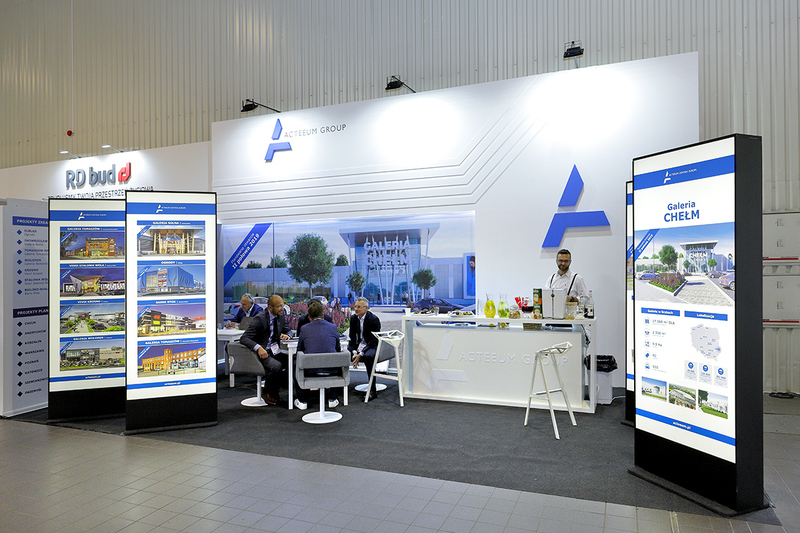 Our most recent project, Galeria Andrychów, drawn the highest attention, far exceeding our expectations. 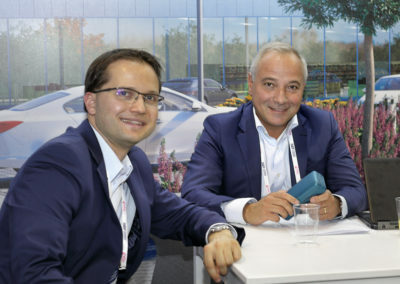 – says Tomasz Szewczyk, President of Acteeum Central Europe. 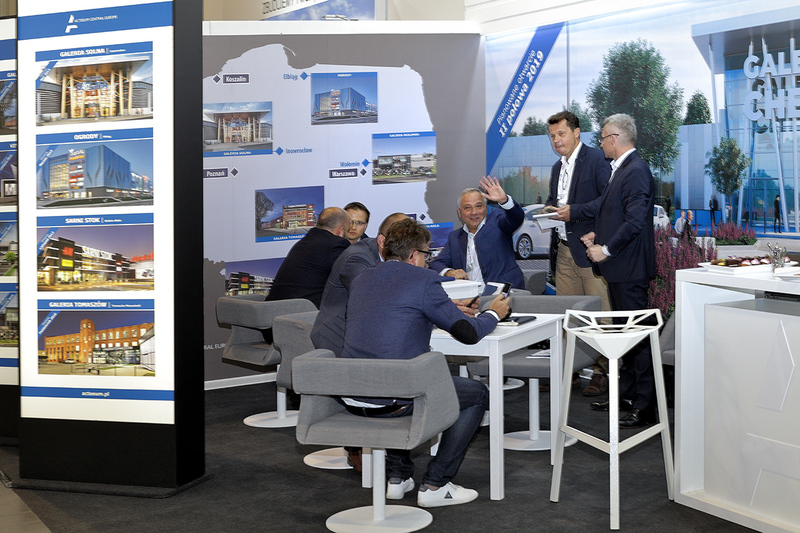 – This intense event will result in a significant number of lease contracts in our current projects as well as important cooperation opportunities in the forthcoming ones, currently under preparation. – adds Tomasz Szewczyk. 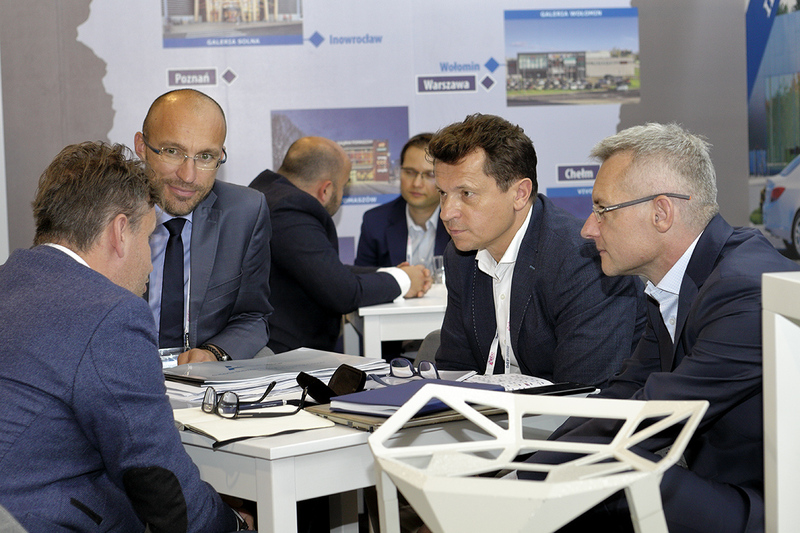 Galeria Andrychów will become a modern and perfectly aligned shopping center with an area of approx. 26,000 sqm. It will offer around 40 stores of various brands, a DIY store and 650 parking spaces. 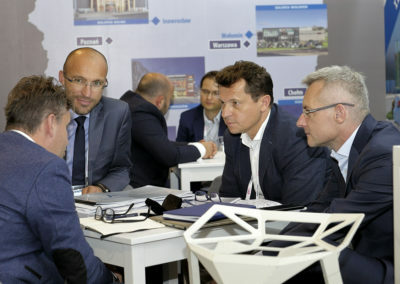 The Andrychów shopping center will provide smooth communication and a unique location of its plot, which happens to be the only one of this size in the city and region, with designation for a large-format retail schemes. 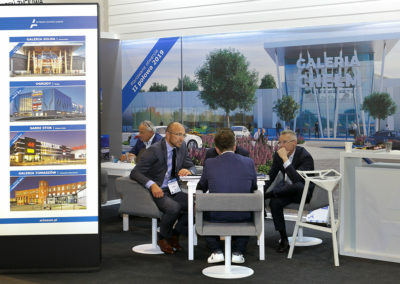 Galeria Andrychów opening of is planned for the second half of 2019.